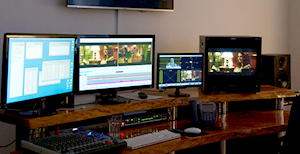 The extensive list of high-demand services offered includes editing, color grading, audio and VFX. With most projects developed in file formats of 4K and above, the large post facility required a robust infrastructure that could manage the intense demands on bandwidth and fast-paced collaboration required by all departments. To accommodate these requirements, Egg upgraded its infrastructure to the EditShare XStream EFS 450 scale-out, shared storage and Ark archiving solutions with integrated Flow MAM featuring the Flow Story editor. 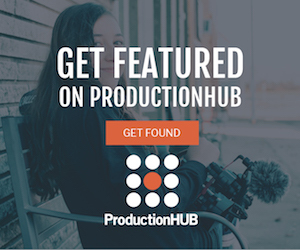 The infrastructure provides tools for managing ingest, tracking assets and metadata, project sharing and tiered storage with automation between production storage and archives, as well as collaborative tools for managing editorial and reviews. Centralizing content for project sharing for both online and offline groups, EditShare facilitates a fluid ingest-to-archive workflow with capabilities to support the ebb and flow of bandwidth needs backed by a fault-tolerant architecture for protecting client work. The premium XStream EFS storage platform is a powerful distributed scale-out file system combined with a highly resilient architecture, specifically developed for media intensive workflows. 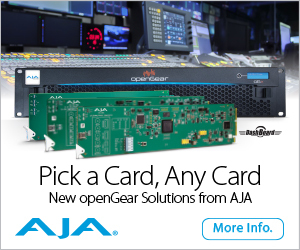 It’s designed from the ground up to support large-scale workgroups requiring high-bandwidth, high-volume media ingest, transcoding, online collaborative editing and multiplatform distribution of HD, 2K, 4K and beyond. Whether a one-node or multi-node system, every XStream EFS model can easily be expanded to increase capacity and bandwidth. For ease of use and administration, all XStream EFS systems present a single namespace, regardless of the system size. And unlike many SAN storage solutions, the performance of XStream EFS does not decrease as storage use increases. Its continual optimal performance and outstanding reliability are backed by RAID 6 technology. All XStream EFS solutions ship with Flow and Ark as part of the configuration. EditShare Flow features tools to manage ingest, log, search, retrieve, edit and distribute content and associated metadata, serving as a control and indexing layer across EditShare storage and archives. Specialty modules like Flow Automation, AirFlow and Flow Story offer extended capabilities such as workflow design, remote collaboration and editing. Ark completes the workflow, offering a tiered storage workflow with automated backup and restore functionality. 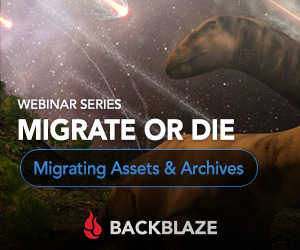 The integration of Flow and Ark within the EFS shared storage environment provides a robust foundation that can be customized to aptly support today’s modern end-to-end workflows. For more information, please visit http://www.editshare.com/products/xstream.